Both Sharkwater Extinction and Unfractured have been nominated for Best Documentary Editing at this years Directors Guild of Canada Awards. The tragic final film of shark advocate Rob Stewart has been announced as a Special Presentation for the Toronto International Film Festival, Sept. 6-16. Stewart, a Toronto filmmaker and conservationist, died last year while making Sharkwater Extinction, the followup to his acclaimed 2006 debut Sharkwater. Stewart, 37, drowned in a scuba diving incident during filming near a shipwreck off the coast of Florida.The new movie will world-premiere at TIFF as a special-event tribute to the man and his work. 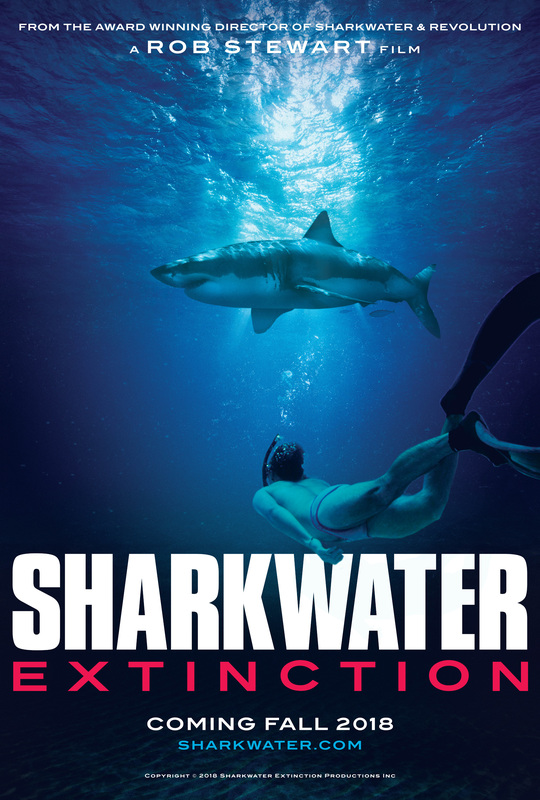 Sharkwater Extinction continues Stewart’s globe-trotting quest to stop the illegal poaching behind the shark fin industry, which kills millions of sharks annually and threatens their existence as a species.